S&S beer is on tap at the following local restaurants: The Towne Tavern, Chez Mike’s, The Flammerie, East Chatham Food Co., My Place & Co. and Nine Pin Cider Works. You can also find the beers below and more seasonal selections when you visit us here at the farm on Fridays and Saturdays from 6 p.m. to 9 p.m. for pints and growler fills. Made with coffee, a hint of Dutch cocoa and fresh vanilla beans. Our coffee was custom roasted in Saratoga- A smooth Guatemalan blend that we cold brewed and added to this brew. Modeled after a traditional Irish Red, a finely malted ale with an additional touch of Roasted Barley to give the beer its reddish hue. It’s a tad sweet with a lightly hopped tea like flavor and a crisp, clean finish. 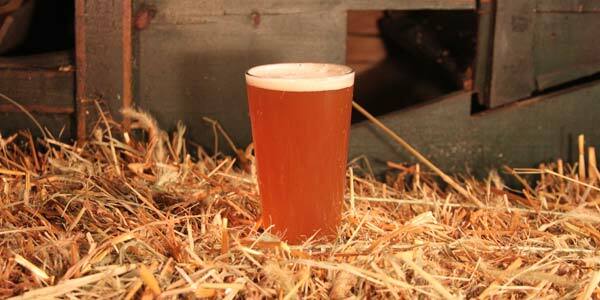 A farmhouse saison brewed with all ingredients grown right here on the farm including the yeast! This beer is crisp and a little sour with notes of clove, pear & banana. A unique and delicious beer you won’t find anywhere else! A well-balanced IPA jam packed with Mosaic, Centennial and Citra Hops. An IPA with citrusy, tropical notes and a bitter bite. 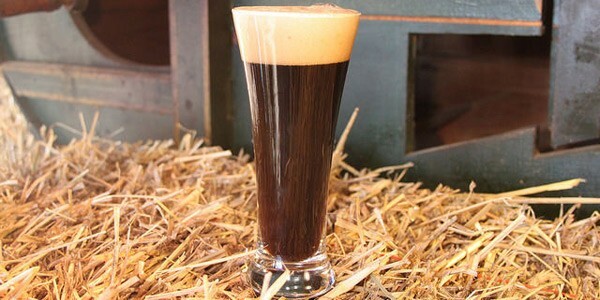 This is a full-bodied stout that packs in a ton complex roasted flavors. It is loaded with the darkest of malts and finished out with cacao nibs to give it an extra roasted bittersweet finish. 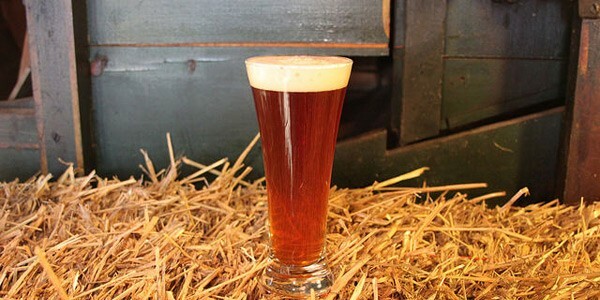 The oatmeal balances out the deep notes and provides for a rich frothy head. An extra special beer named affectionately after our red husky. With hints of maltiness balanced by the typical bitterness you would expect from an India Pale Ale. 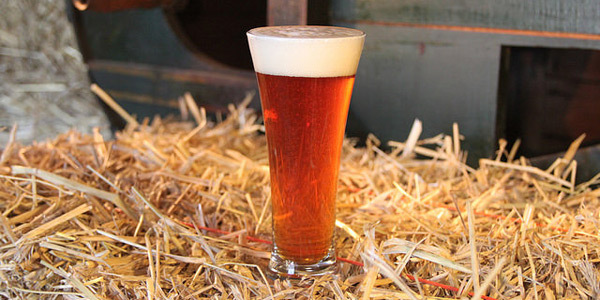 This beer celebrates the centennial hop, which is complemented with other hop varieties that grow well in the northeast. porter brewed with a variety of five specialty malts including chocolate, caramel and black patent giving it it’s rich and warm flavors. Finished with Cascade and Willamette hops grown both in our hopyard and New York State. 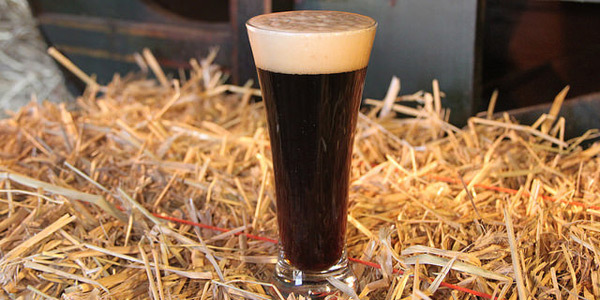 This classic American Brown Ale is a true crowd-pleaser, striking a nice balance of maltiness and bittering hops. We used a variety of specialty malts to achieve a deep copper color with a smooth finish. 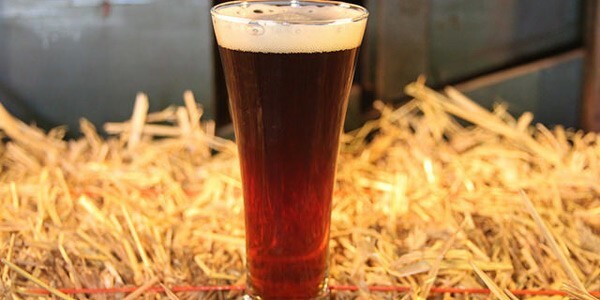 A brown ale that will bring out the broodiness in you. 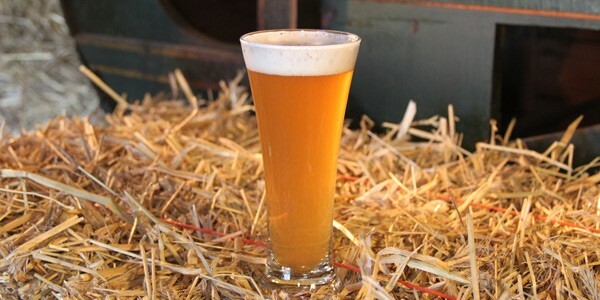 Our blonde ale is light and crisp with a hearty dose of aroma hops–a perfect complement to any warm, sunny day. Sit back and enjoy the view with a hayfield blonde. Our lame llama is an imperial style IPA with a hop schedule you will need a spreadsheet to keep track of. This beer combines robust, malty flavors with fruity and citrusy notes of centennial and citra hop. Named after a farm staple, our llama, who is unforgivingly bitter to the bone and mean to boot!